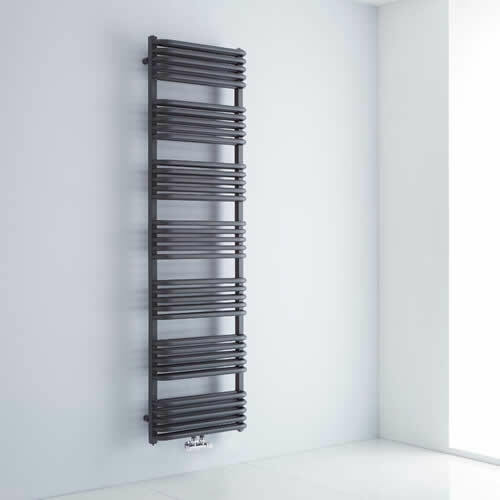 Bring designer style to your bathroom with our stunning range of anthracite heated towel rails. 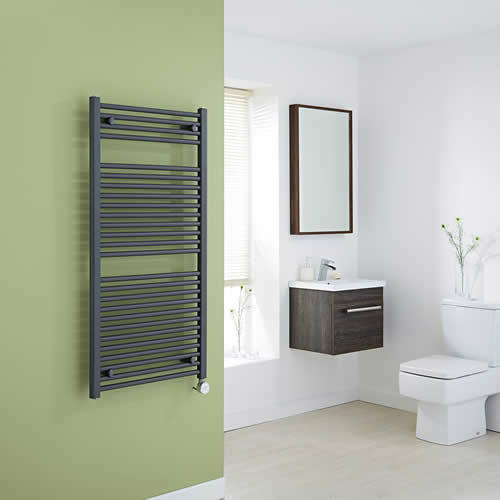 Available in a wide range of sizes, our anthracite heated towel rails provide a stylish and practical way to keep towels warm and dry. There's also a choice of plumbed and electric heated towel rails to perfectly suit your installation requirements. 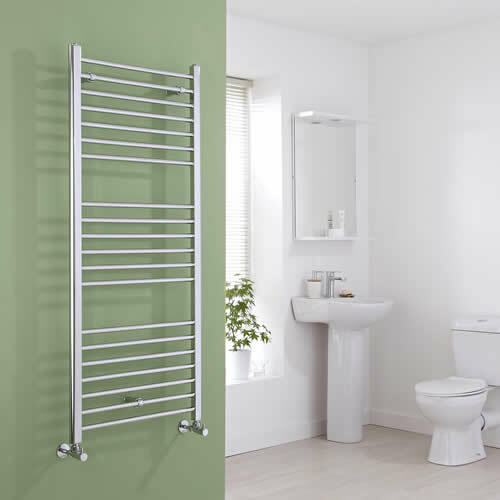 Made to a high quality, each designer heated towel rail is covered by a comprehensive guarantee for added peace of mind.